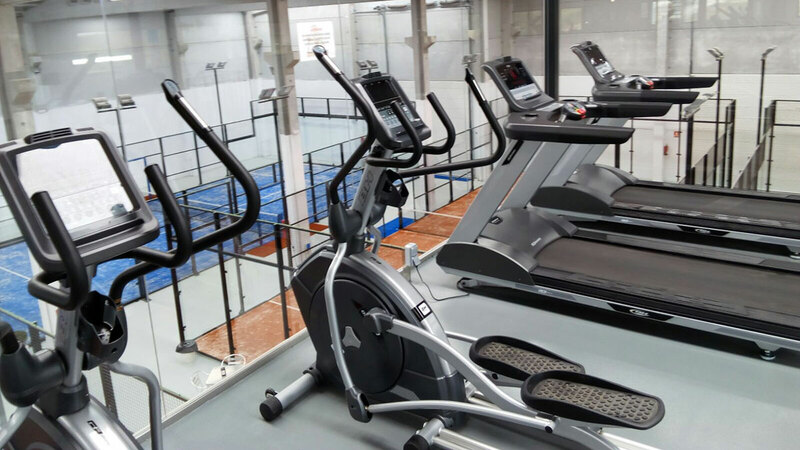 iFitness chain relies on BH Fitness to equip this great instalation of León with SK line in cardio and X line in strength. 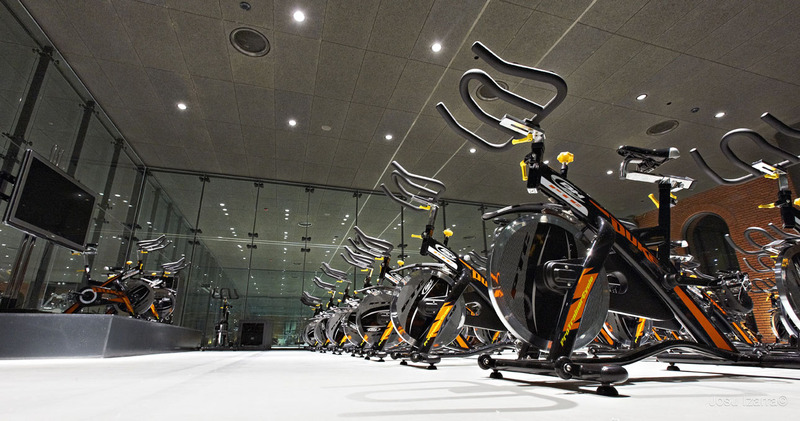 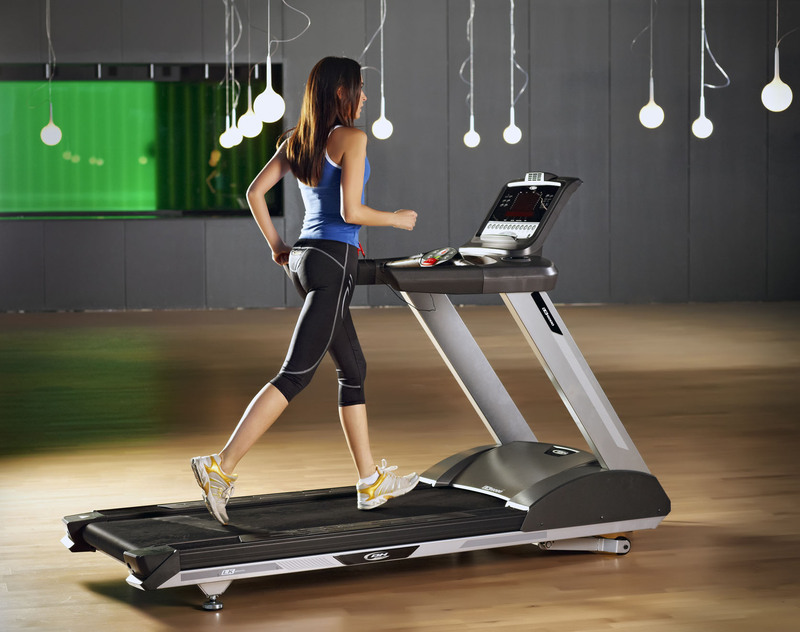 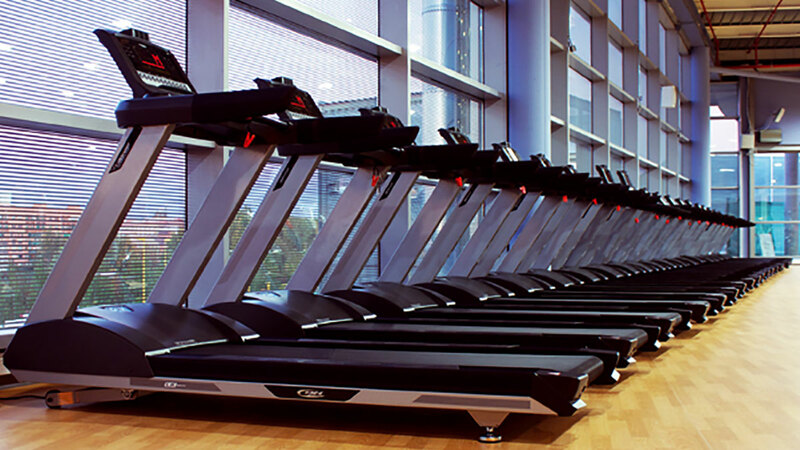 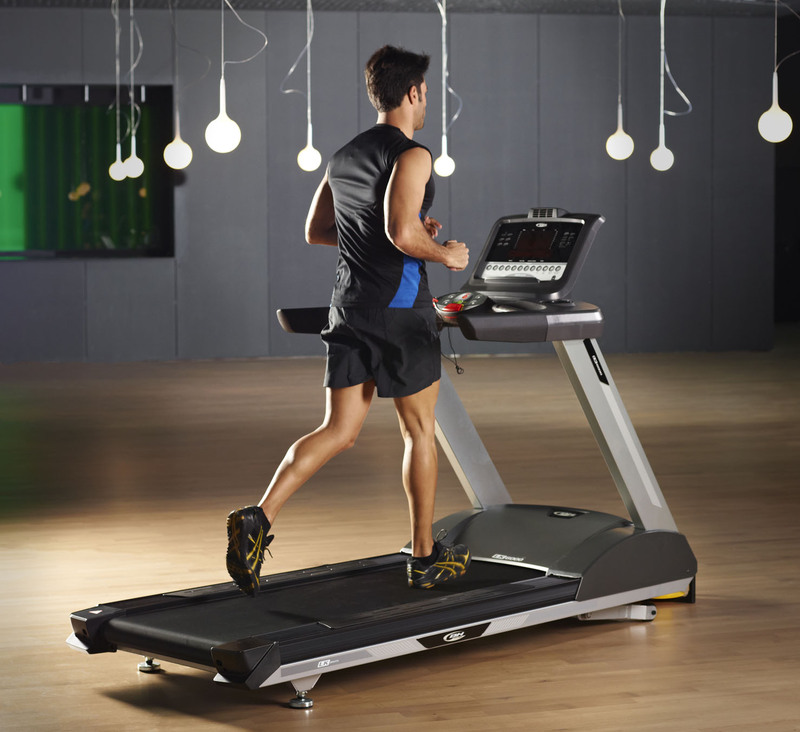 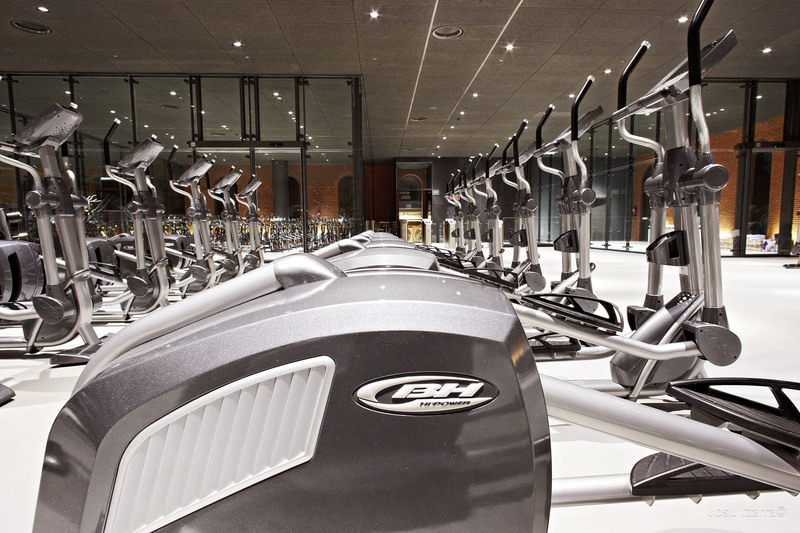 Fitness Point chain has counted on BH Fitness to equip their medium size gyms which are focused on very specific clients. 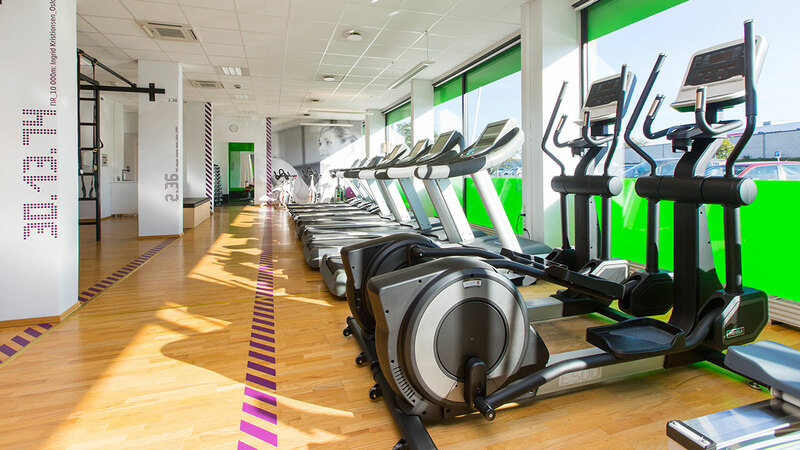 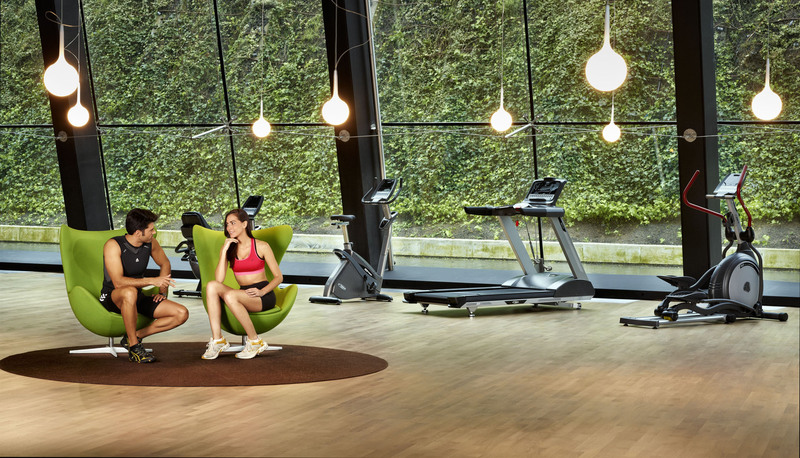 Six paddle court surround this functional and varied installation where users find the gym an excellent place for training.